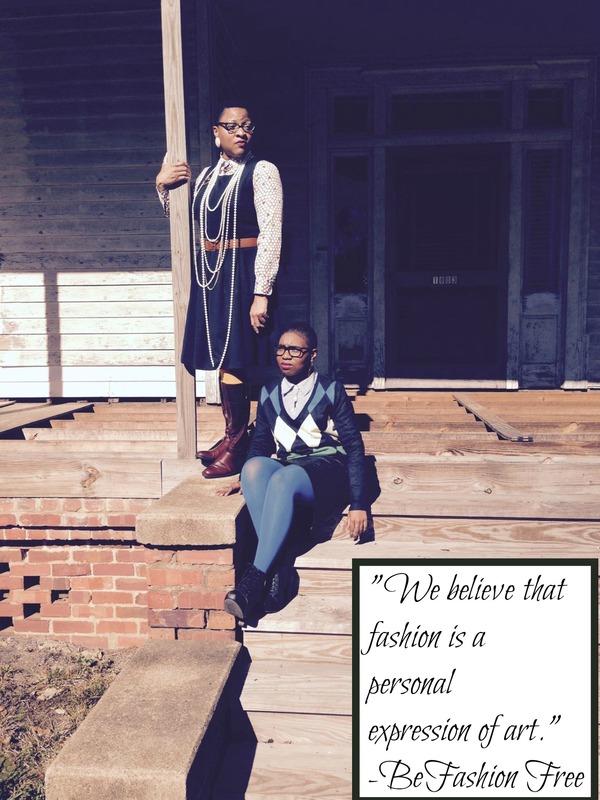 I am so excited to introduce the first interview for “She Thrifts.” I am a little biased towards this dynamic duo because they are from “Bama,” but their style is in a league of it’s own. So without further ado let me introduce you to BeFashion Free. How do you describe your personal style? We would describe our personal style as shabby chic and vintage. What do you think is the biggest trend this season fashion wise? Typically, we don’t follow fashion trends but if we had to guess we would say graphic tees, kimono cardigans and 70’s style clothing. Where do you tend to thrift your clothes? We tend to shop most of our local thrift stores including Goodwill. 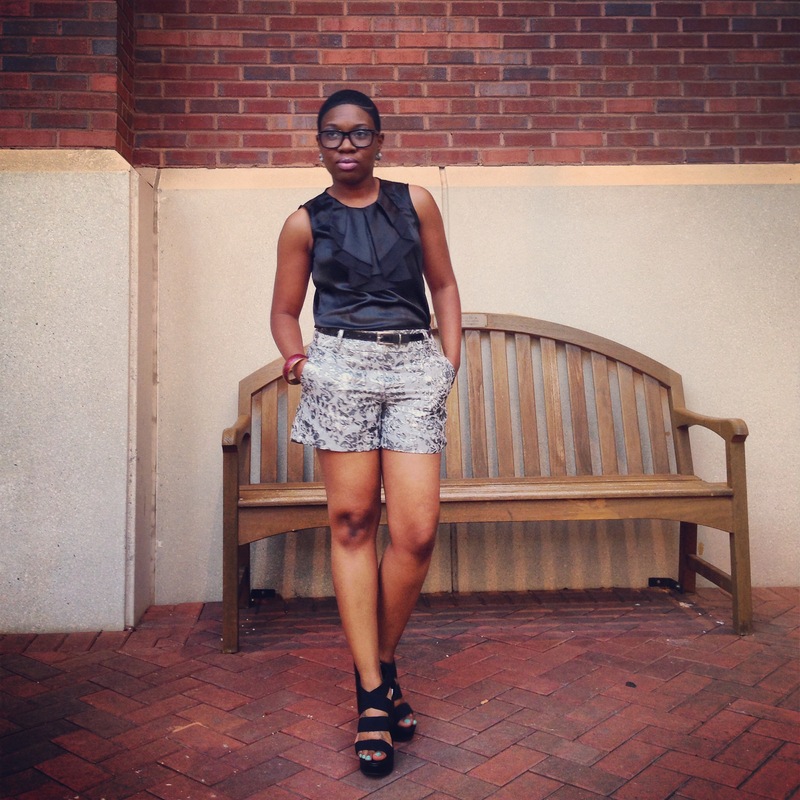 What are 3 things every thrifter should have in their wardrobe? We think every thrifter should have a nice blazer, a black dress, and vintage jewelry. These are items that you can build upon to make the perfect outfit. 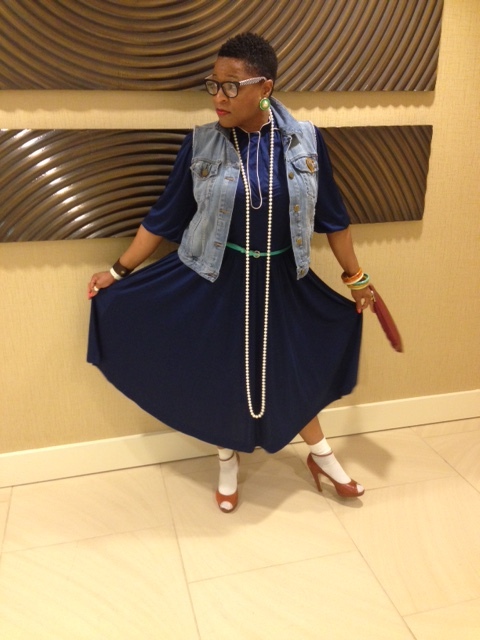 Do you have any fashion rules you follow when putting your thrifted outfits together? We have only one rule and that is not to follow any rules. We believe fashion is a personal expression of art. What is the most expensive item that you have purchased while thrifting? Do share! The most expensive thrift item that I have ever purchased was a vintage dress for $12. What tips can you give readers on how to be successful in thrifting? Plan to thrift on a day you don’t have a time restraint. Successful thrifting takes patience and time. You do not want to deprive yourself of awesome finds by rushing the process. 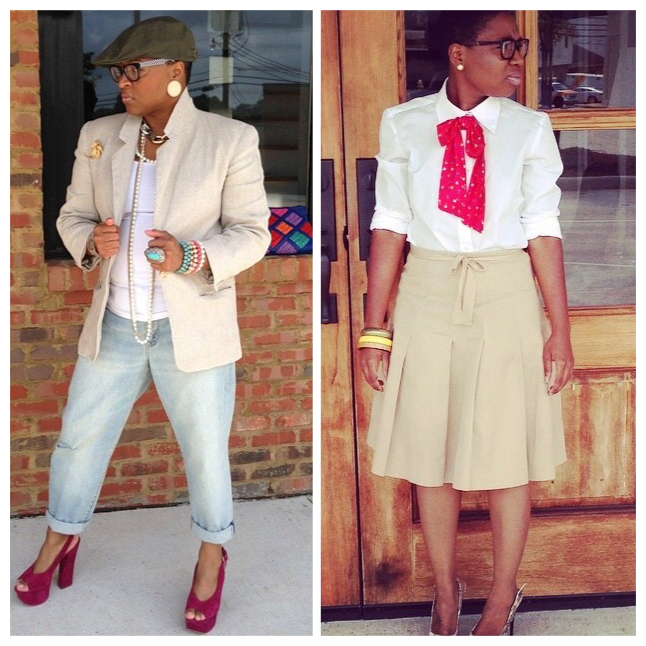 If you would like to be featured on “She Thrifts” email thriftinghuntsville@gmail.com. I love the interview she thrifts with Ashly and Alicia be fashion free. They rock. And they know how to style thrift outfits as well. These girls are awesome on a budget!! !